PORTLAND, Ore.--(BUSINESS WIRE)--Columbia Sportswear Company (Nasdaq:COLM), a leading innovator in active outdoor apparel, footwear, accessories, and equipment, today announced that its board of directors has elected Kevin Mansell to serve as a director and member of the Nominating and Corporate Governance and Audit Committees, effective March 25, 2019. Mr. Mansell has been nominated for election by the company’s shareholders to a full term as a board member at the company’s 2019 annual meeting of shareholders. Mr. Mansell spent over 35 years at Kohl’s Corporation, most recently serving as its Chairman, Chief Executive Officer and President prior to retiring in May 2018. Mr. Mansell began his retail career in 1975 with the Venture Store Division of May Department Stores, where he held a number of positions in buying and merchandising. He joined Kohl’s Corporation in 1982 as Divisional Merchandise Manager. He served as Executive Vice President and General Merchandise Manager from 1987 to 1998 and as Senior Executive Vice President of Merchandising and Marketing from 1998 to 1999. Mr. Mansell served as Kohl’s President from 1999, Chief Executive Officer from 2008 and Chairman of the Board of Directors from 2009 until his retirement in May 2018. “Kevin brings a unique and powerful mix of retail experience to our board of directors and has a history of leading and growing one of the United States’ largest department store chains,” said President and CEO Tim Boyle. 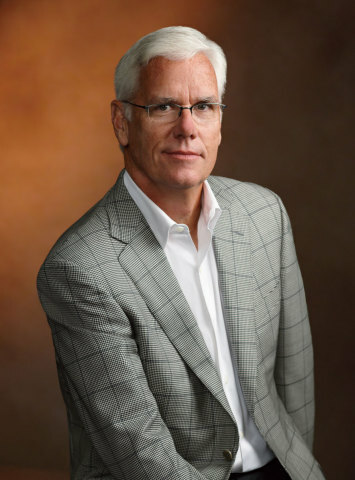 “We are excited to welcome him to our board and are confident he will be a strong asset as Columbia Sportswear Company continues its focus on being a brand-led, consumer-first organization and on strengthening connections with consumers and our wholesale partners in today’s evolving marketplace.